Porsche Approved Certified pre owned warranty. 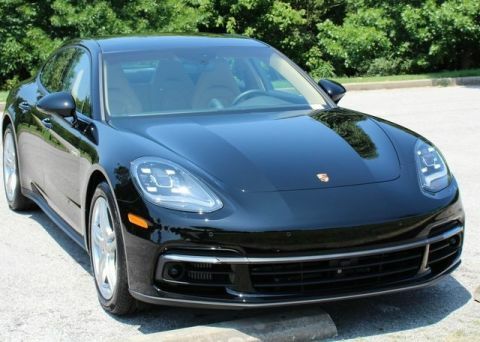 Volcano Gray Metallic 2018 Porsche Panamera 4 E-Hybrid. 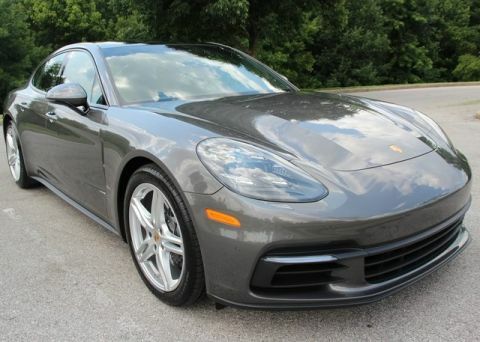 Premium Package,14-Way Power Seats, Memory Package, BOSE Surround Sound-System, Comfort Access, 4-Zone Climate Control, Assistance Package, Night Vision Assist, Porsche InnoDrive w/Adaptive Cruise Control, Lane Change Assist (LCA), Lane Keep Assist w/Speed Limit Indicator, Front & Rear ParkAssist w/Surround View, LED Headlights w/Porsche Dynamic Light System, Sports Exhaust System w/Tailpipes in Black, 20" Panamera Turbo Wheels. 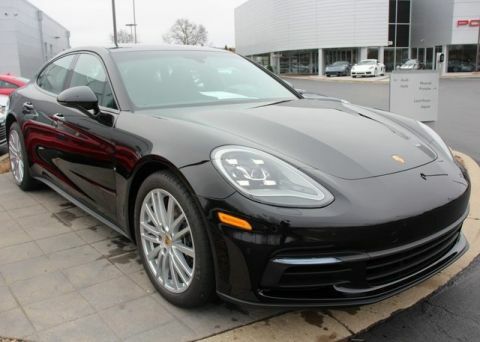 Save on this Porsche Company car. Original msrp was $120,180. Recent Arrival! 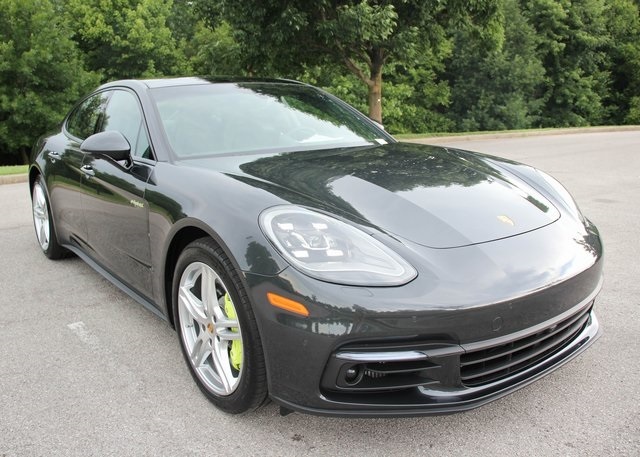 Experience it for yourself today at Blue Grass Motorsport; a Porsche Premier dealer for 11 years.